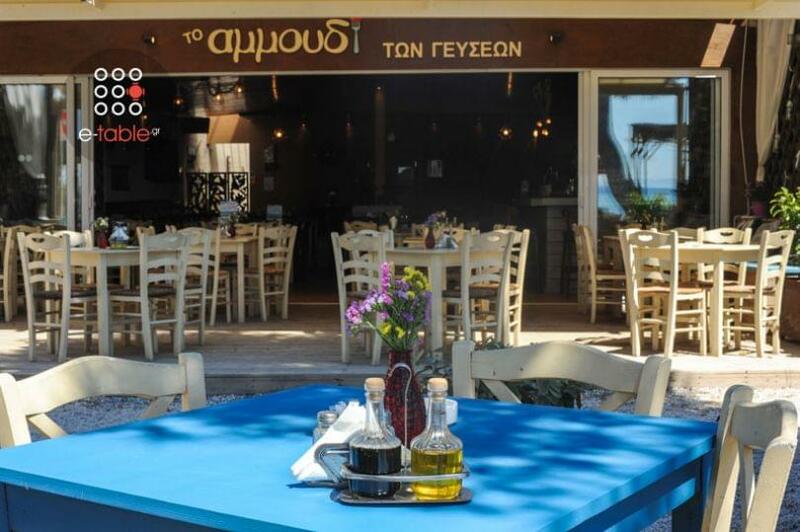 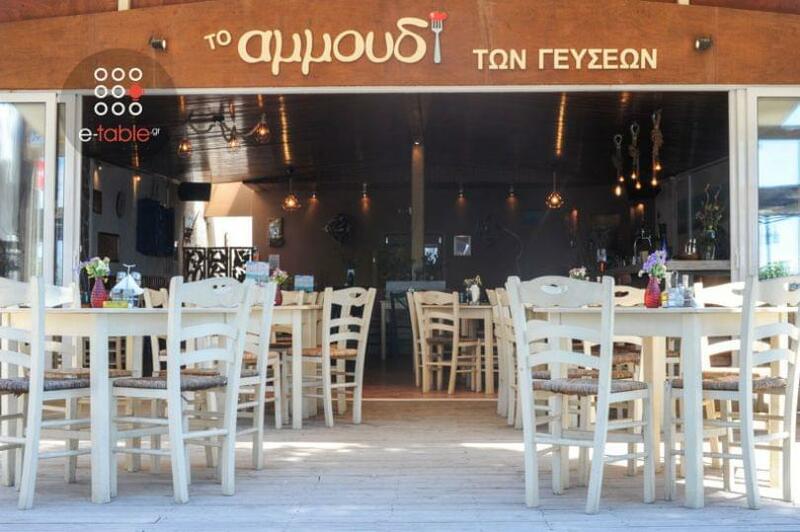 Ammoudi ton geyseon opened near the beautiful beach of Artemis! 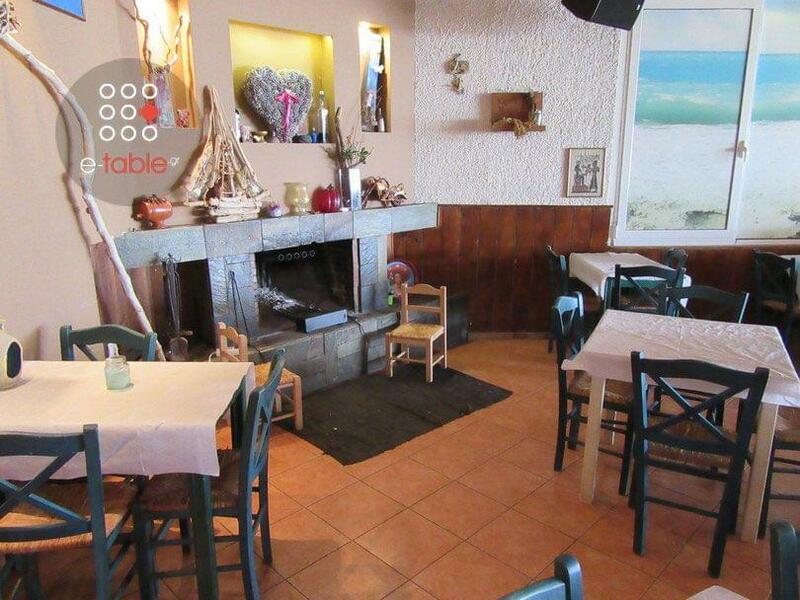 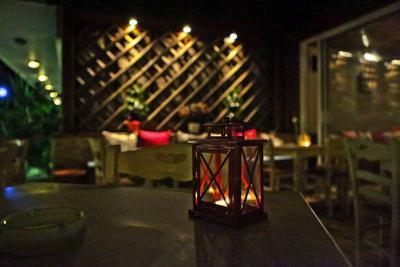 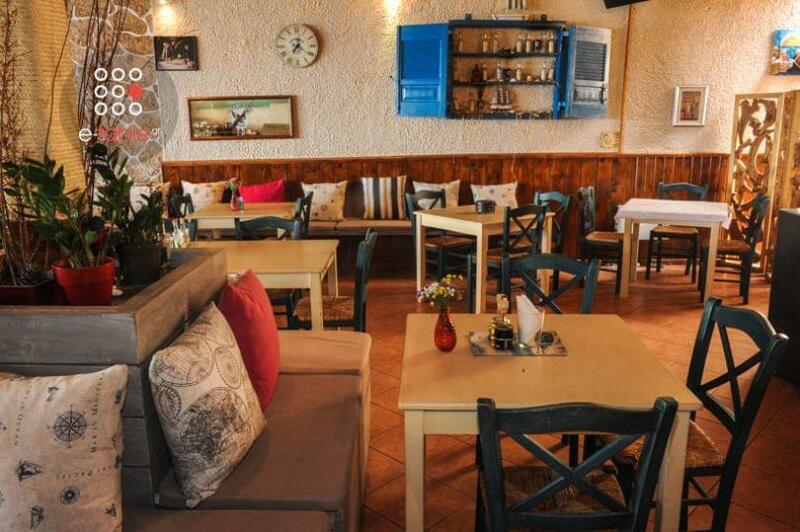 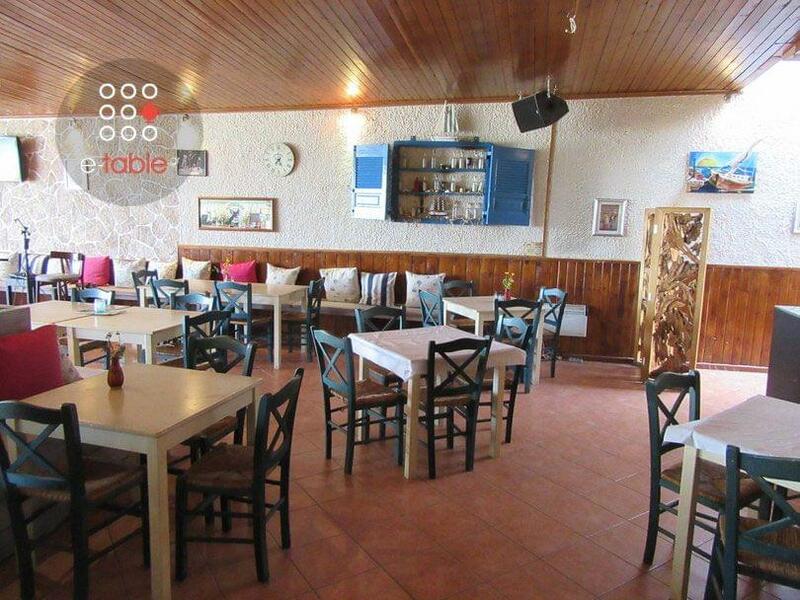 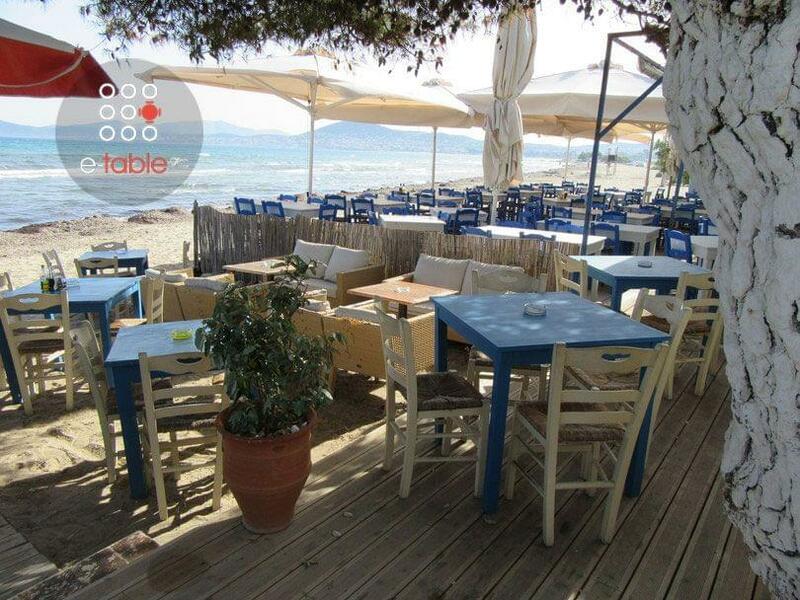 This restaurant is the ideal choice if you want to make an excursion somewhere near Athens. Combine your journey with very good food. The atmosphere here is elegant and reminds you of greek summer and the beautiful greek islands. 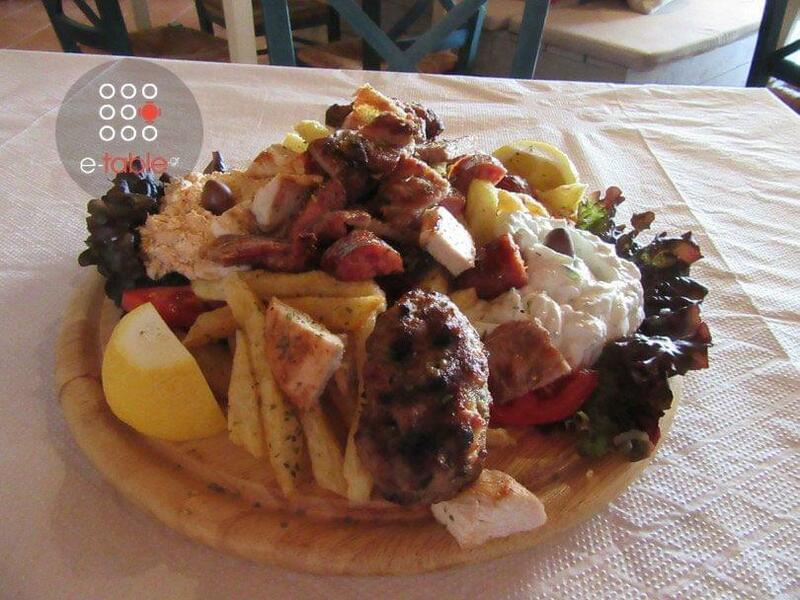 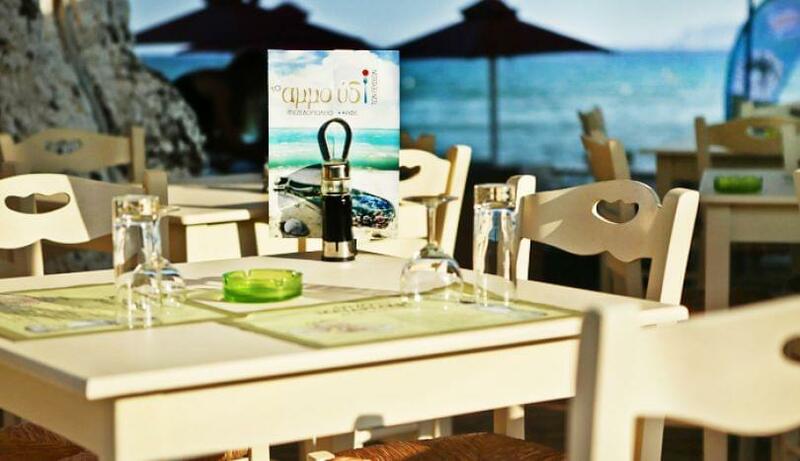 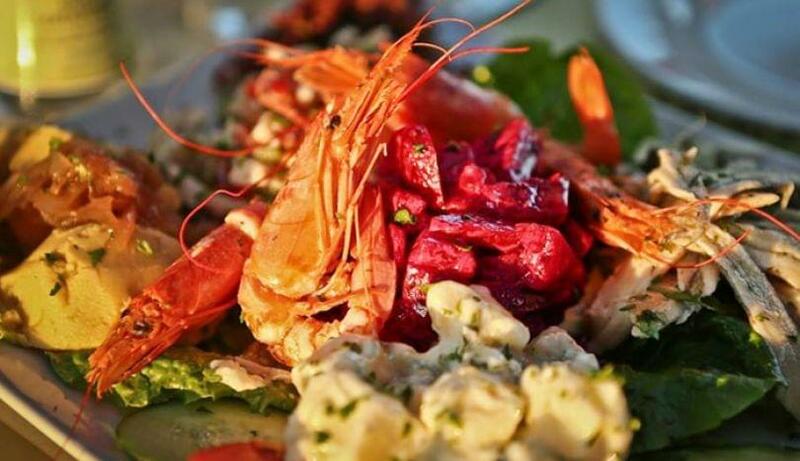 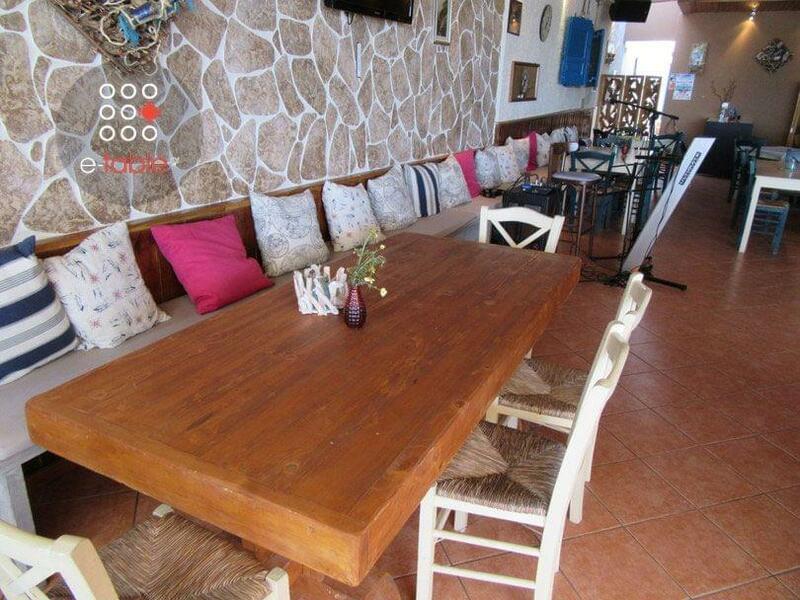 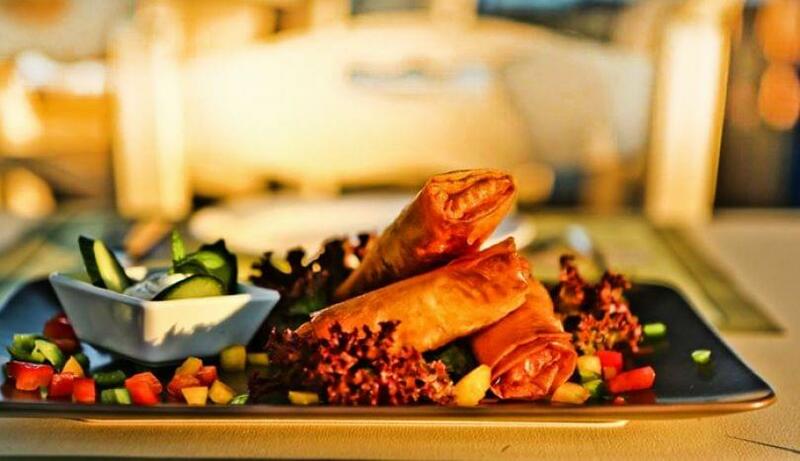 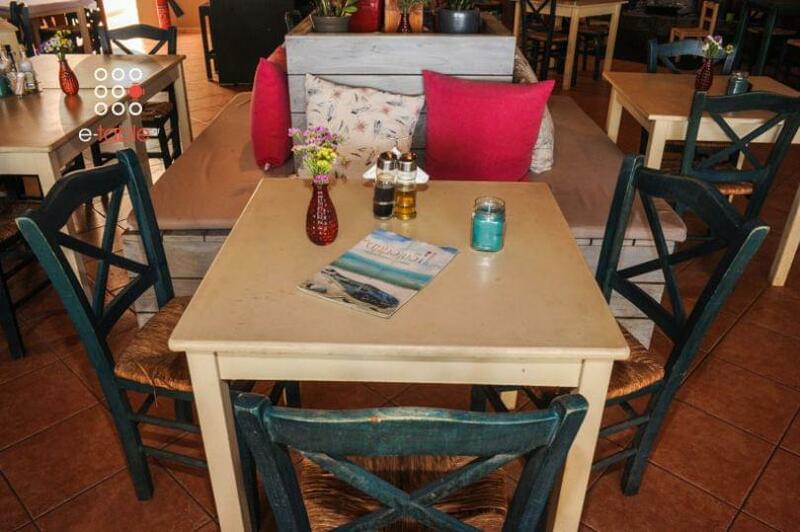 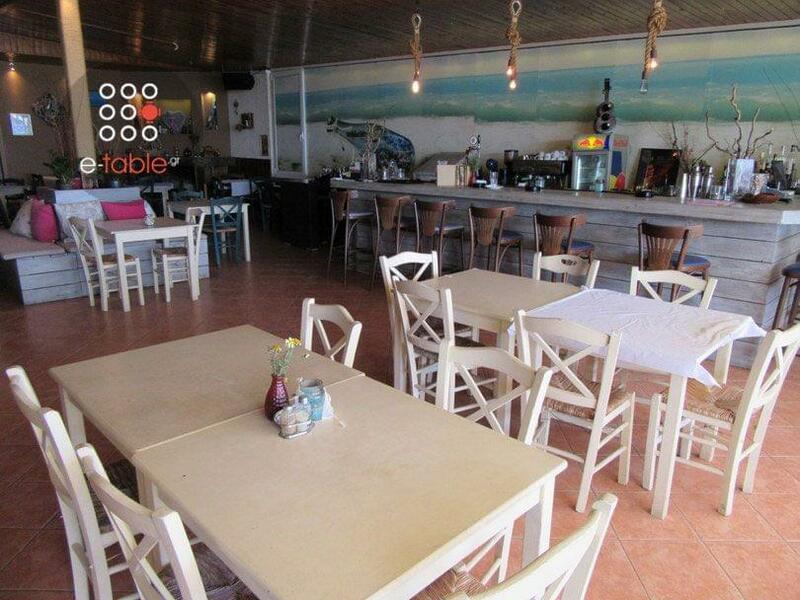 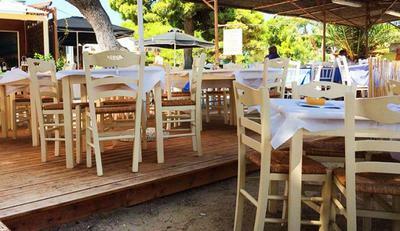 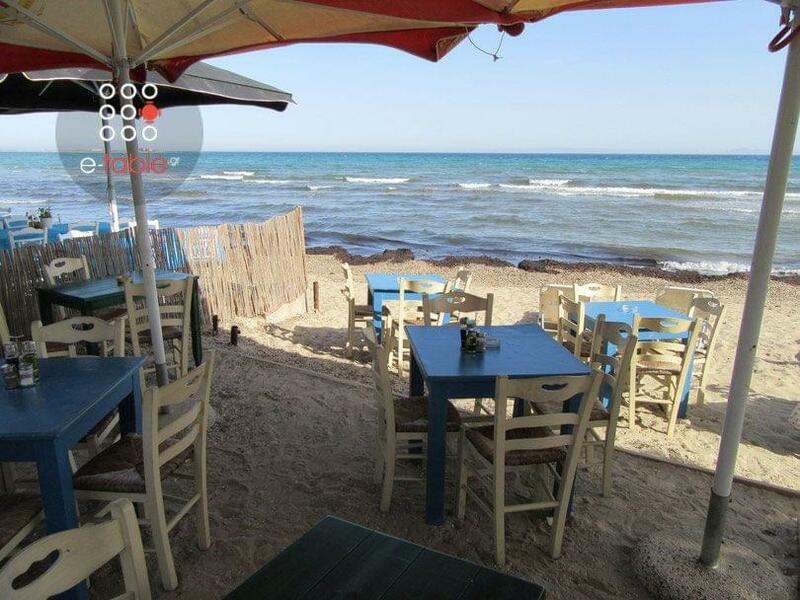 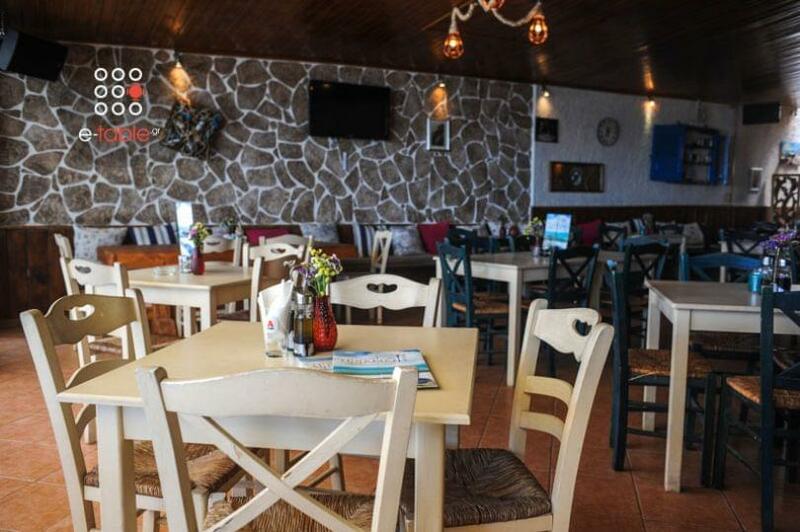 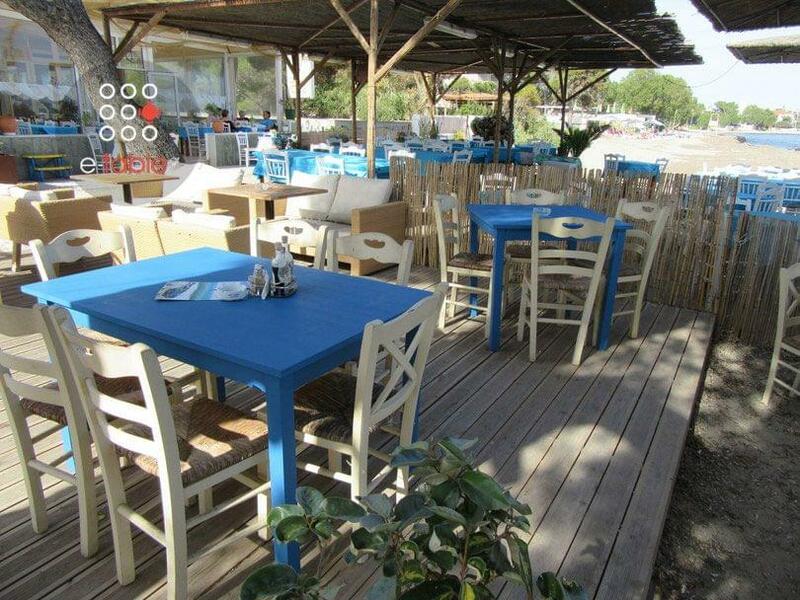 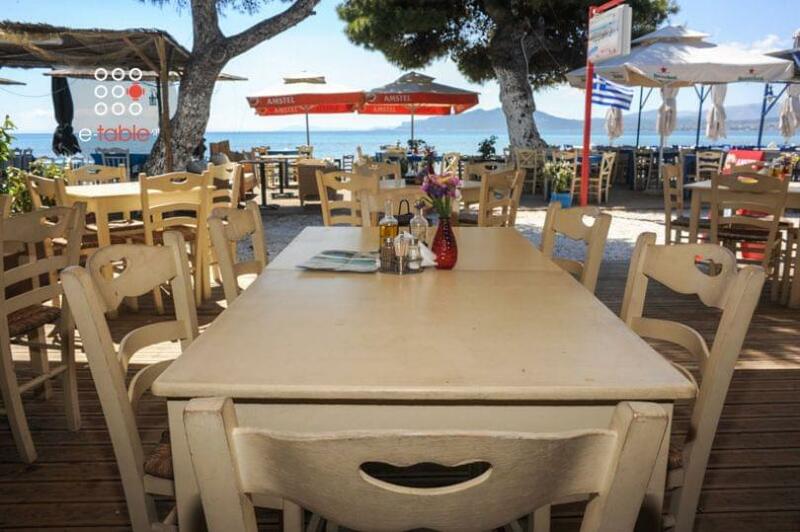 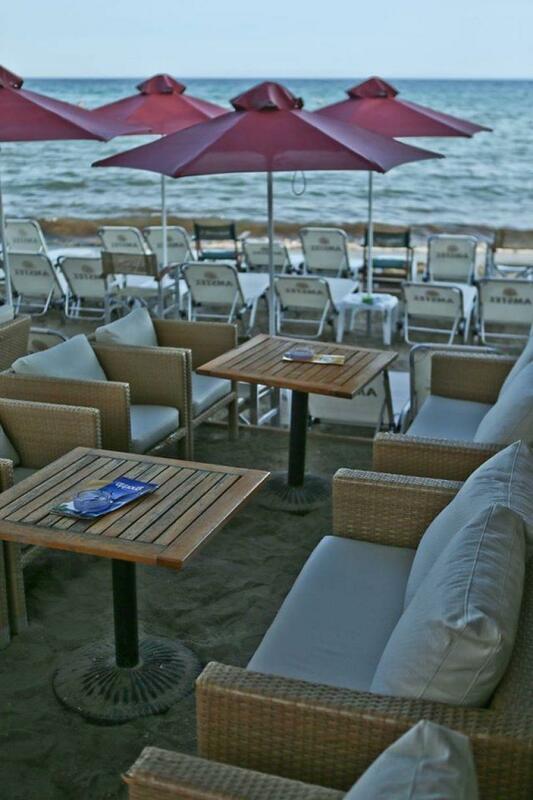 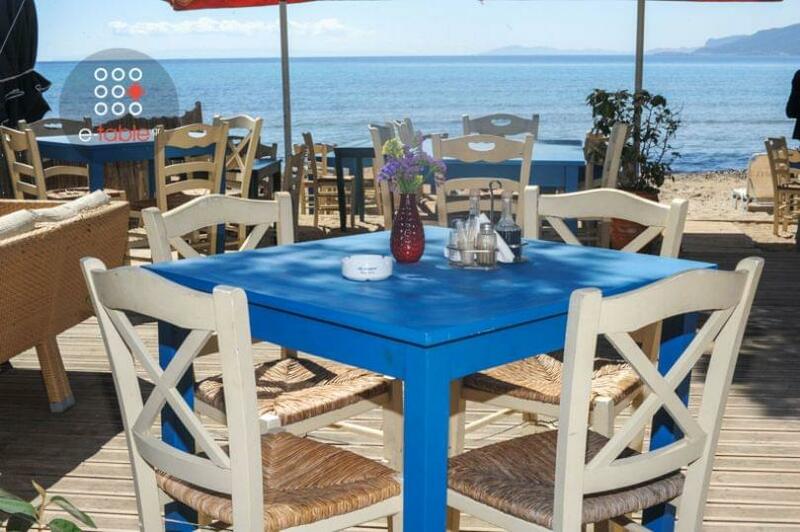 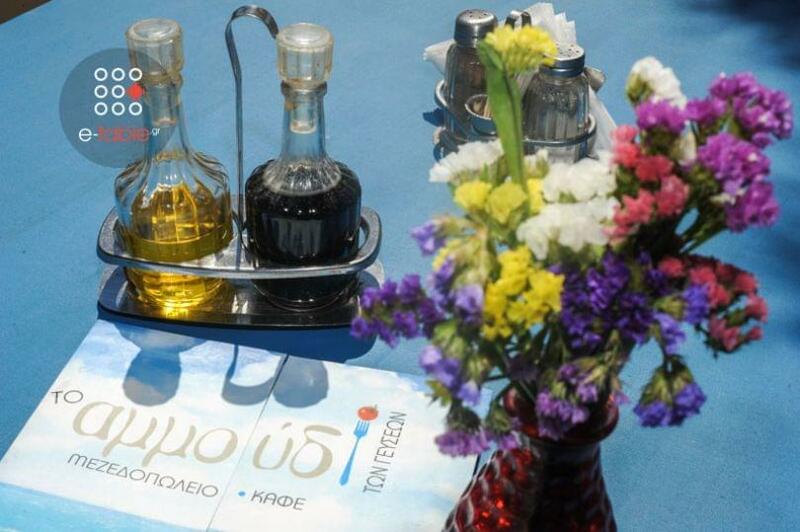 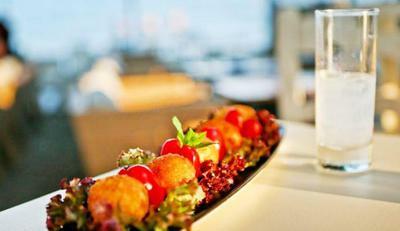 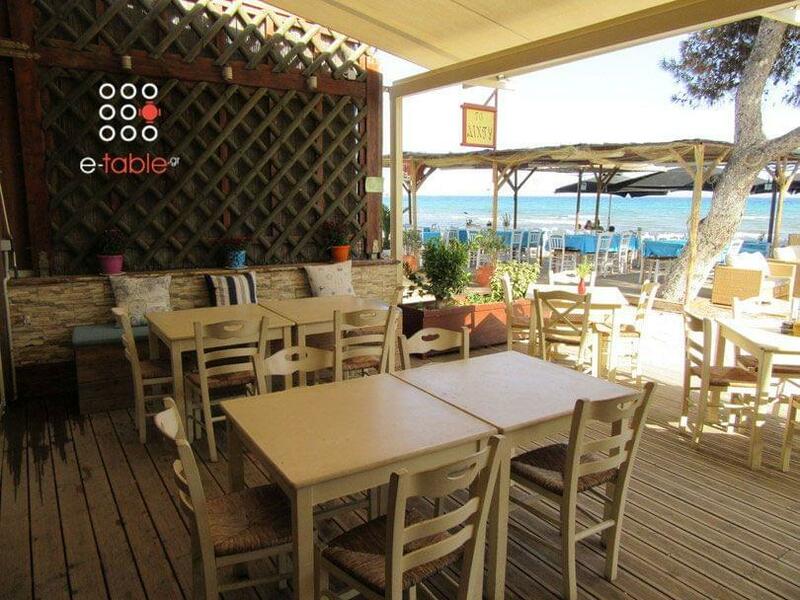 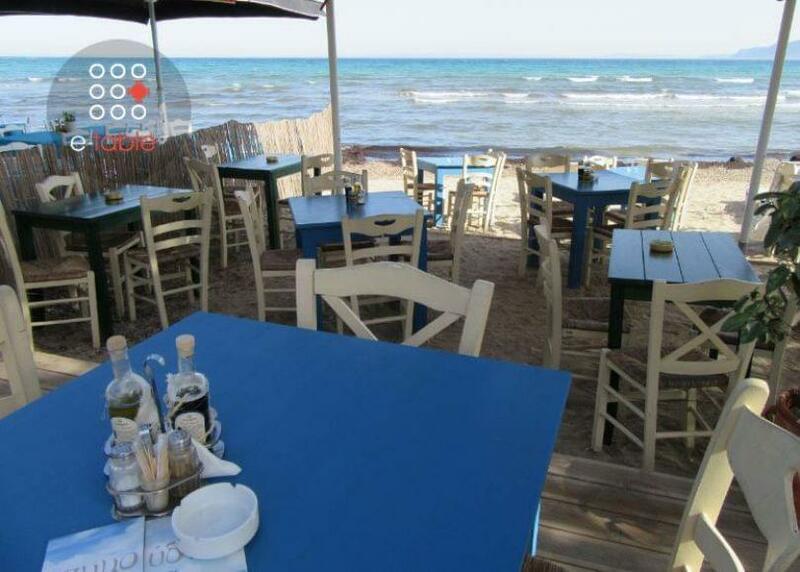 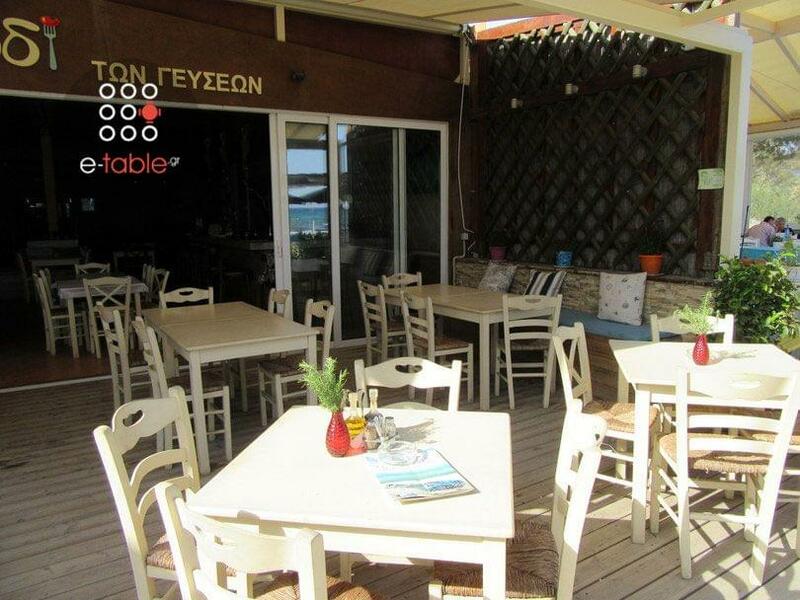 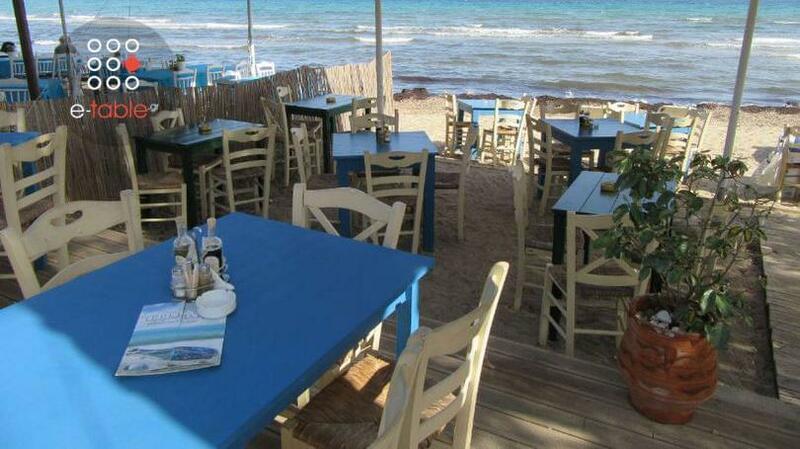 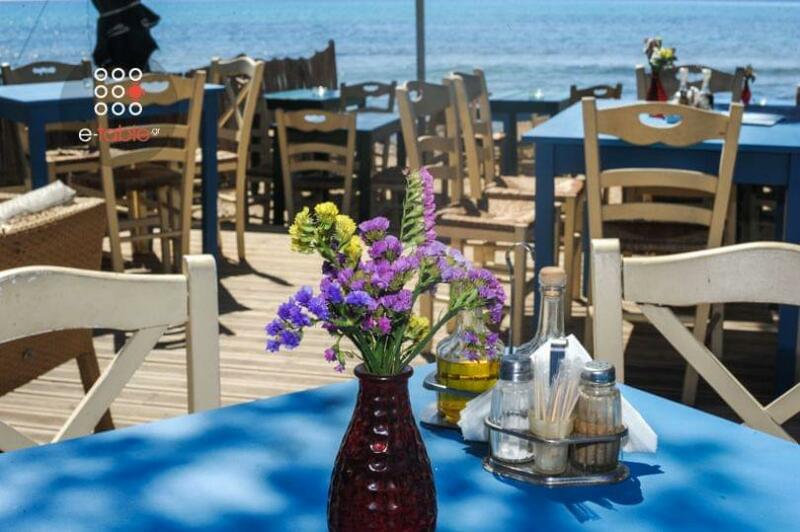 Enjoy traditional greek cuisine in a restaurant next to the sea. 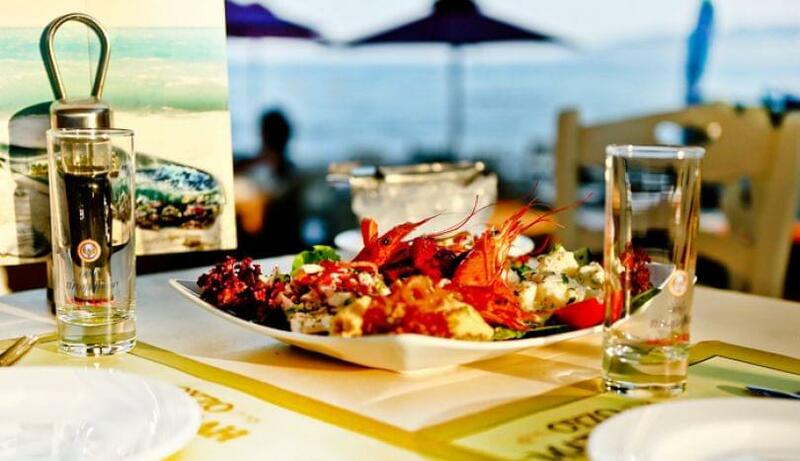 Choose between daily specials, homemade recipes, fresh seafood and your favorite salads. 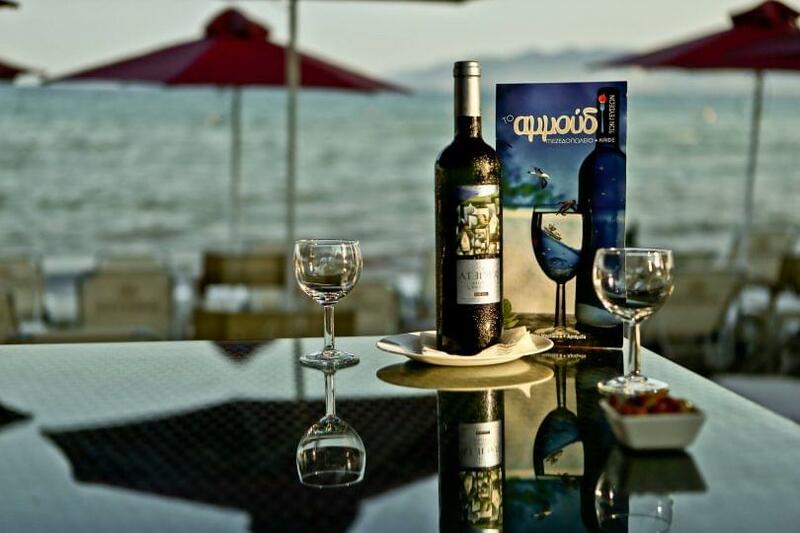 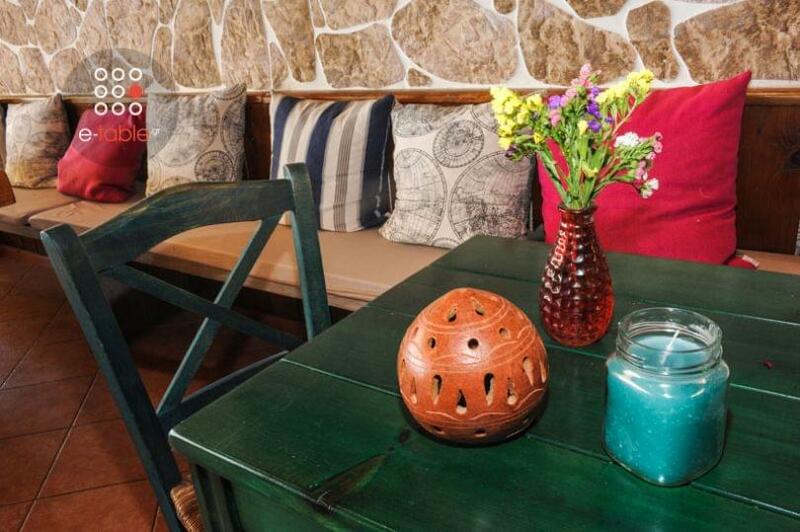 Finish your special meal with a wonderful wine and do not hesitate to ask the polite stuff any question you may have!